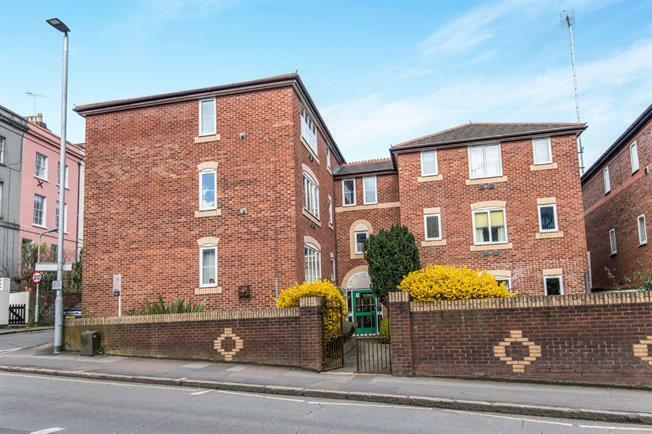 2 Bedroom Flat For Sale in Exeter for Offers in excess of £150,000. FEATURED IN THE BIG OPEN HOUSE. Comprising of a good size open plan living/dining room, kitchen, two bedrooms and bathroom, situated in the popular location of St Leonard's. Only a short walk down to the river, in to the City Centre and plenty of amenities close by. Also benefits from an allocated parking space and is being sold with no onward chain. This property would make a great first time buy or be perfect for investment.